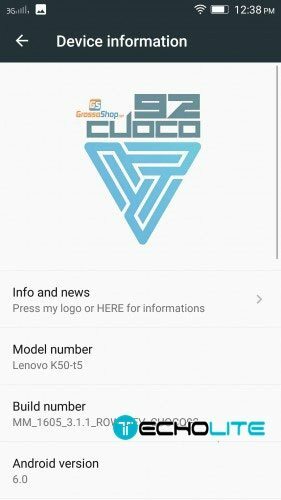 Lenovo K3 Note users can now put their hands on Marshmallow based custom rom on their devices. Yes now you can install Android’s latest operating system based custom rom Marshmallow 6.0 on Lenovo K3 Note which is based on VIBE UI 3.5. 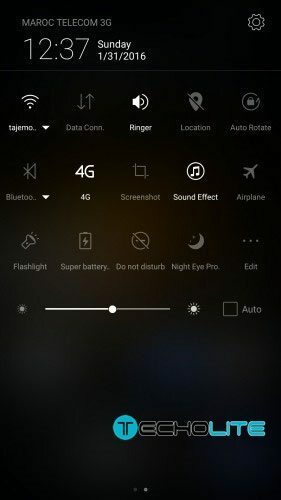 The custom rom is pre-rooted and supports multi-language, fm radio, WLAN, USB connection and much more. 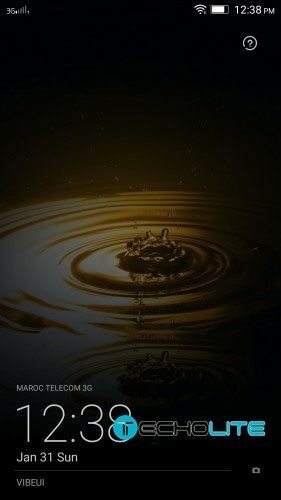 DISCLAIMER : Please be advised that Techolite or its authors are not liable at any cost if you brick your device or the data is lost, it is suggested that you take a back up of your current rom and data. Installing/Flashing/Rooting custom roms & custom recoveries are risky, you’re sole responsible for everything. 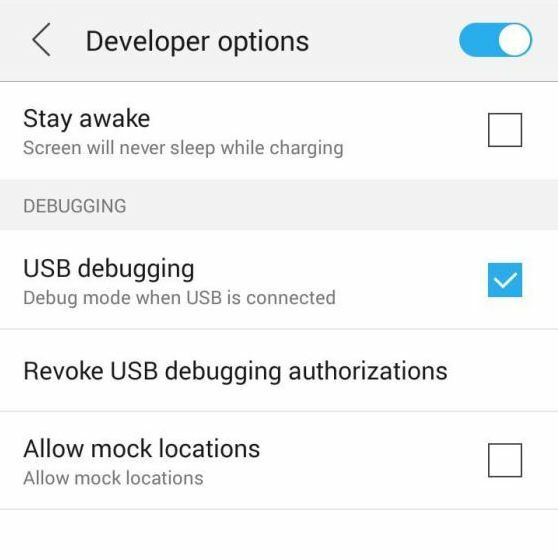 If Developer Options is not located under settings then enable it by going toSettings > About Phone > Device Info and tap on Build Number for about 7-8 times. And then go back and follow previous step. Click the big download button on top right and insert the battery and connect the phone with usb cable in switch off condition. Is a Linux version available of Flash tools ? 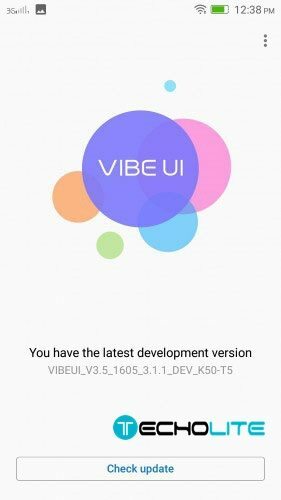 How can I disable ota system update on vibeui ? 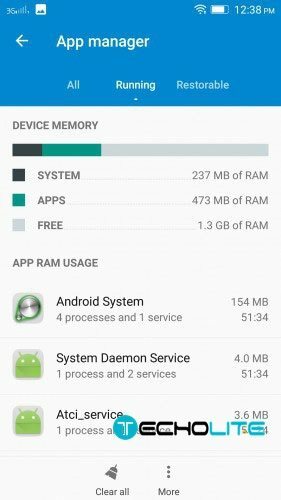 can we insatll this rom for lenovo a6000plus ?